We warmly welcome you and your family to our practice. Dr. Trista and her staff look forward to helping your child create an early foundation for strong dental health. 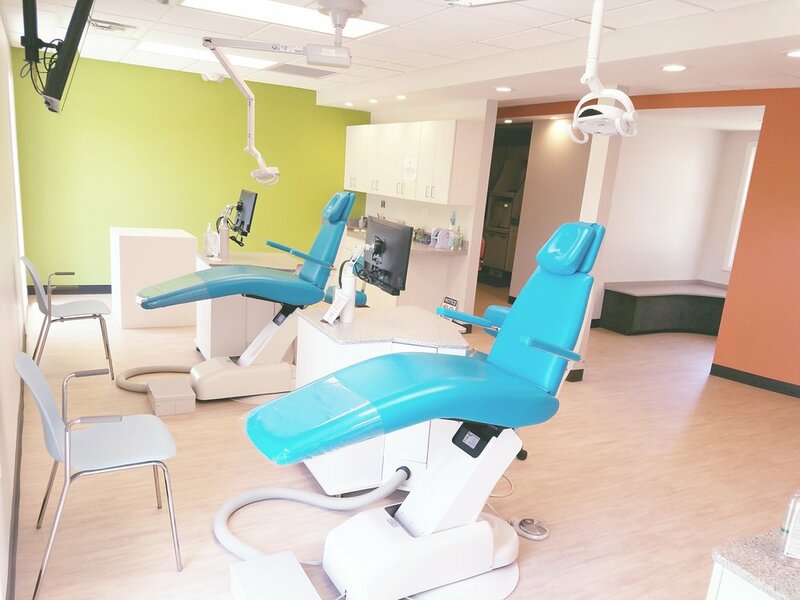 We specialize in pediatric dentistry, making us uniquely able to meet the needs of children in a fun, safe, encouraging, and family-friendly environment. Dr. Trista has been practicing dentistry since 1999. A mother herself, Dr. Trista is able to see her patients and meet their needs through the eyes of a parent. She recommends that children are seen for a dental checkup when their first tooth erupts or no later than his/her 1st birthday. 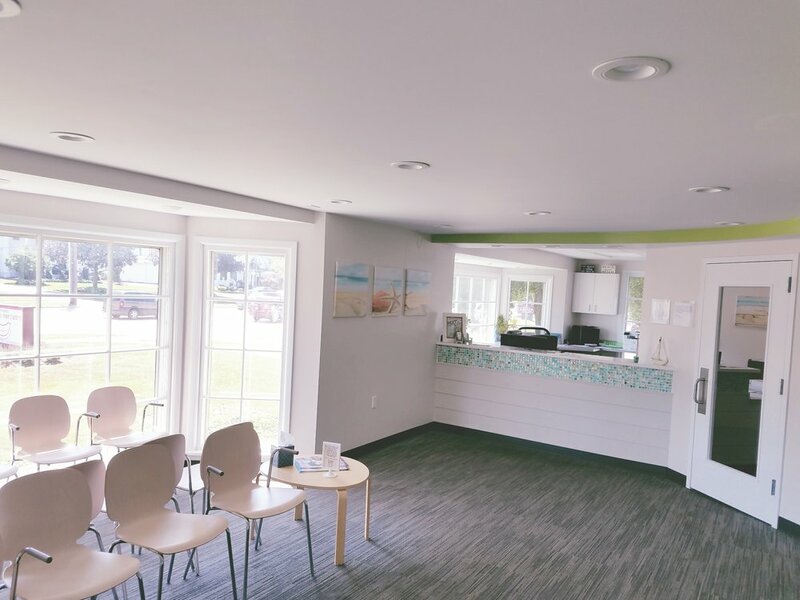 Our brand new beautifully remodeled office is located at 5255 Mayfield Road in Lyndhurst, Ohio. We are convienetly located 1/2 mile west of Richmond Road. We are always welcoming new smiles. It is important for us to know your child so we can make their visit a happy one. Click here to help prepare for your child's first visit to Dr. Trista's.